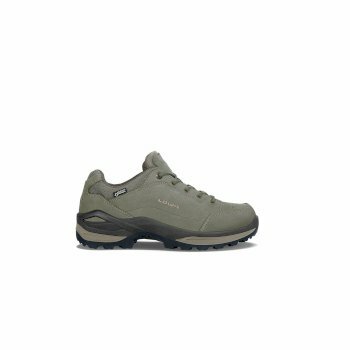 From robust, men’s low hiking shoes,to lightweight, breathable designs for more casual excursions – we have a varied range of men’s walking shoes at Hawkshead. 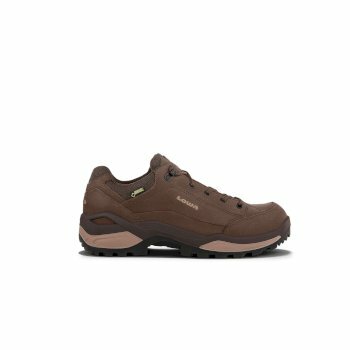 From Craghoppers to Lomer and Regatta, our trekking shoes from industry-leading brands are designed to give you the comfort, style and protection you need when out rambling, trekking or hiking. 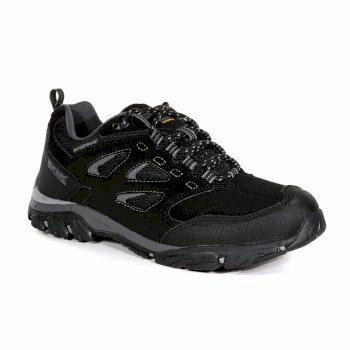 Browse our full range of men’s walking shoes online today. 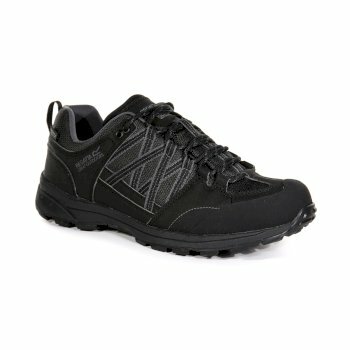 Protect your feet as you take to the trail with our selection of walking shoes for men. At Hawkshead we have a range of styles, including men’s low hiking shoes and lace-up designs. 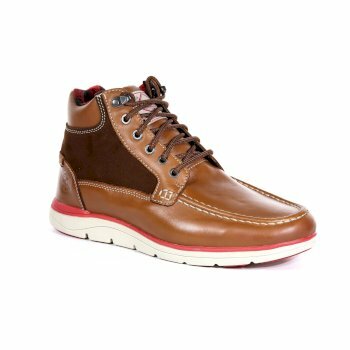 If you’re looking for a more casual look, we have canvas men’s walking shoes, designed to keep you comfortable and looking stylish. 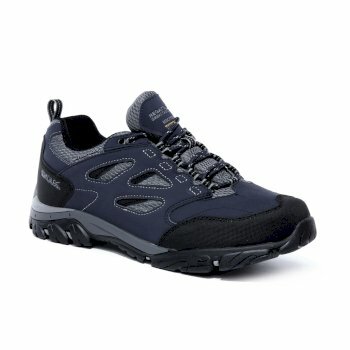 If, however, you need practical hiking shoes for men, we have a selection of styles and coloursto suit, from brown leather to men’s black walking shoes. 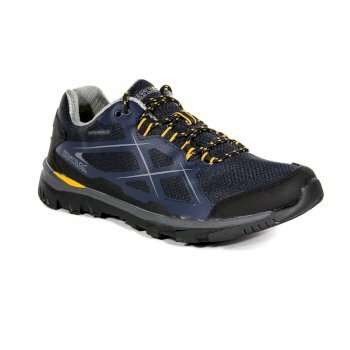 Find the best hiking shoes for you at Hawkshead. 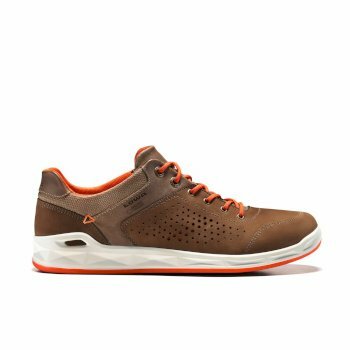 From casual city strolling to more intrepid hikes, our men’s walking shoes are true all-rounders.With shower and waterproof men’s walking shoes available, go out and about safe in the knowledge your feet will be warm and dry, even in the worst conditions. Say goodbye to aching feet on long hikes! 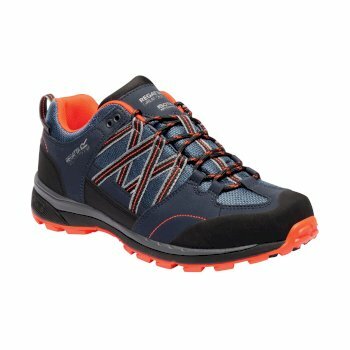 Browse our hiking shoes for men –made to give extra padding and comfort to your feet as you cover the miles. 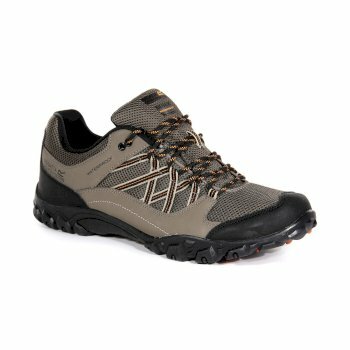 Made with up-to-date technologies, such as Hydropel and ISOTEX, our men’s hiking shoes provide you with optimum performance on even the longest hikes. 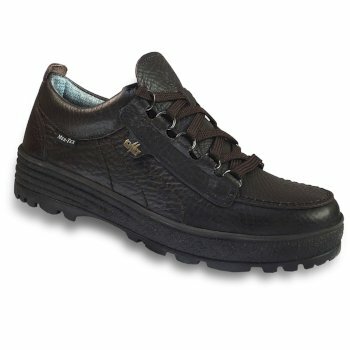 Shop our collection of walking shoes for men and find the right style for you. 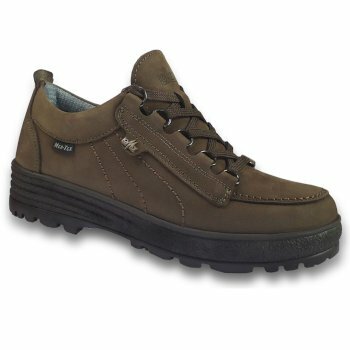 Order men’s walking shoes from Hawkshead online today.